Welcome to the ABout Students Regional Consortium for Adult Education website.? Our members and partners are dedicated to serving the adult student population in the region by providing support services and educational opportunities. 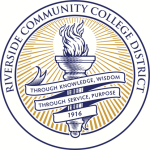 As a result of the AB 86 Legislation, the Riverside Region formed the ABout Students Regional Consortium for Adult Education to lead efforts in planning for regional adult education needs. It afforded the opportunity for member districts and colleges and partners to work collaboratively in planning a more unified and efficient adult education system. 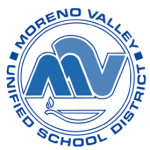 Val Verde Unified School District. Consortium members have collaborated in creating a regional adult education system that will better serve the diverse educational goals of learners across the seven prescribed program areas. 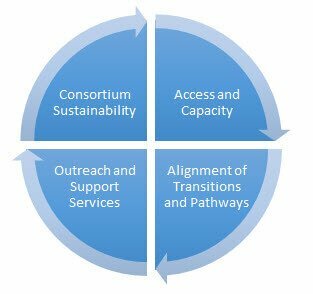 In an effort to better serve the region, the ABout Students Regional Consortium developed four Overarching Themes to accomplish its goals.? For details on each objective, please see the Comprehensive Plan under the consortium document section.